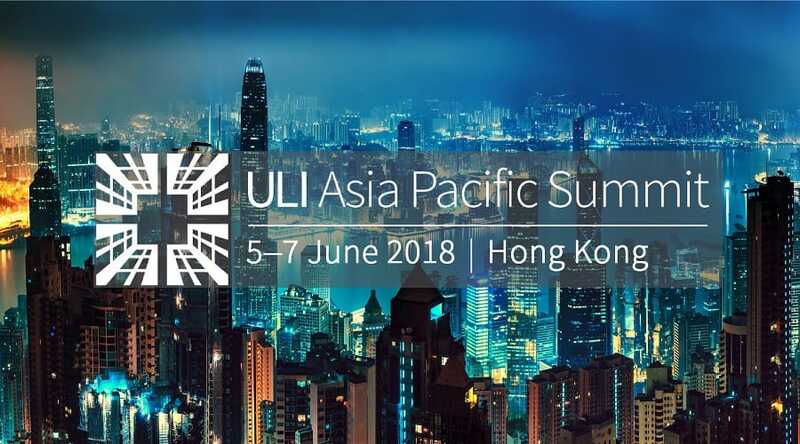 Polymer’s Head of Strategy Andrew Coward attended the Urban Land Institute’s (ULI) 2018 Asia Pacific Summit, where nearly 1000 built environment industry experts convened in vibrant Hong Kong. 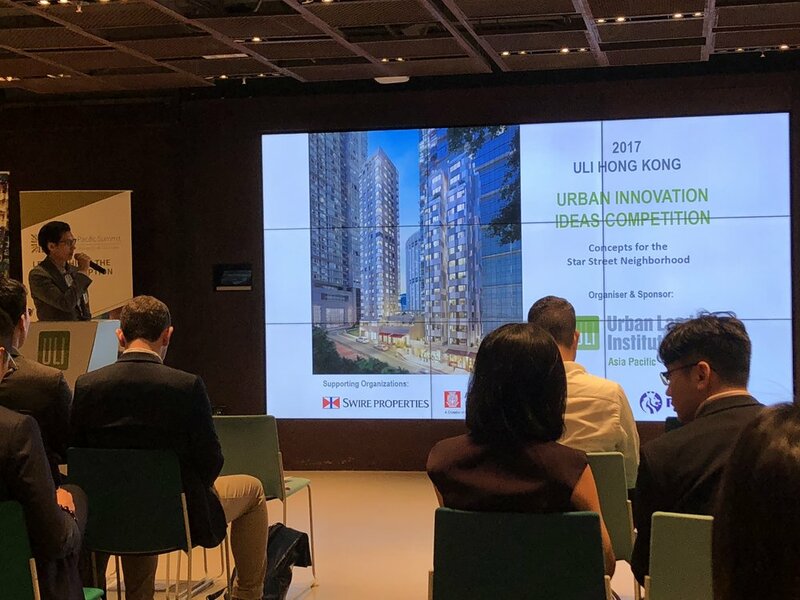 After co-leading the 2017 ULI Australia Young Leaders study tour to Singapore, Andrew was invited to contribute to the planning of the 2018 Hong Kong study tour for the Australian branch of the ULI. The annual summit brings together city shapers, leaders, designers and developers from across the Asia Pacific to share ideas, discuss contemporary challenges and collaborate with like-minded industry affiliates. This year saw an inspiring array of speakers, forums, workshops and networking events take place over the five days. Polymer is looking forward to attending the 2019 summit in Shanghai.